One of our recent animation alumni, Jaffar Ali, has just been selected for a paid internship at one of our newest industry partners, Vizrt. Vizrt is a large broadcast company who manufacture virtual reality solutions for broadcasters, both nationally and internationally (they have 40 or so offices around the globe). Their newsroom virtual reality work fills our screens every night: ITV News, BBC, Sky, CNN, and Sky Sports. We asked Jaffar to talk about his new internship and how he landed the position. This excellent 30 minute documentary, directed and edited by Rhythm & Hues employee Scott Leberecht, explores the sad end of Rythm and Hues, one of the world's finest visual effects houses, pioneers in photo realistic character animation. The film explores how R&H strove to be the best in the world, but also what was the financial cost of that search for excellence. 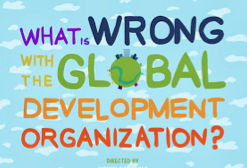 The chief villain of the film is the film subsidies coming from countries like Canada and the UK, where the Government offers tax rebates to create financial incentives for work to be done at home, stimulating domestic creative industries. What this leads to, of course, is a competitive auction for visual effects work, with artists acting as "pixel gypsies", following the studios to far-away cities in search of work, as changing tax subsidies send work to different countries. Cartoon Forum is an event that every animator should be aware of. It is a forum for pitching ideas for animated TV series, and it takes place this year in France. Cartoon Forum describes itself as the place "where projects come to life", and this year it is being held from 23-26 September in Toulouse - in Midi-Pyrénées. But don't be put off - you don't have to speak French! The Forum is bilingual and English is the main language spoken. Cartoon Forum is the place to pitch your idea for a TV series. If you've got an idea for the next Wombles, or Teletubbies, or Magic Roundabout - this is the place to do it. One of our students' tasks in their first year of studies is to work together with a sound design student, collaborating together on an assessed project. But why collaborate? Why should our animators not do their own sound design? The answer, of course, is that when you join forces with other students who are experts in their fields, you tend to get a better result than you would achieve alone. One of the very best things about studying at Bucks is the first-rate facilities that we have in the Gateway building, bringing together students of different disciplines to create excellent work. The tricky bit, however, is finding a way to work together successfully. But then, this is good practice for a career in digital media - almost all of our students' projects will be collaborations of one kind or another. Finding a way to get the best work out of yourself and your colleagues forms a major part of building a long and successful career. Fancy being a student representative? Now is your chance! The election is organised by the Bucks Students' Union, and nominations to be a student rep closes on 6 March at noon. The actual voting takes place from March 10-14. And student reps get to enjoy more than just the fruits of democracy - a £100 reward is available. To collect your £100, you have to attend a training day, attend two Programme Committee Meetings (PCMs), fill out a couple of evaluation forms, and also give and receive feedback for your class. Overall you will be expected to dedicate around 10 hours across the course of the year. Pippa Stark isn't even a student yet at Bucks but she is already working on her animation portfolio. She plans on joining us in October 2014, and has already started to do short pieces of character animation. Above is a very simple film she has completed using buttons, filmed in a stop-motion format. There is nothing complex about the execution, but it is charming, has character, and tells a little story - exactly what good animation is all about. Last night, on 20 February, Oscar-winning modeler Adam Dewhirst gave a free webinar, hosted by the London-based visual effects academy Escape Studios, about his work as a CG modeler. 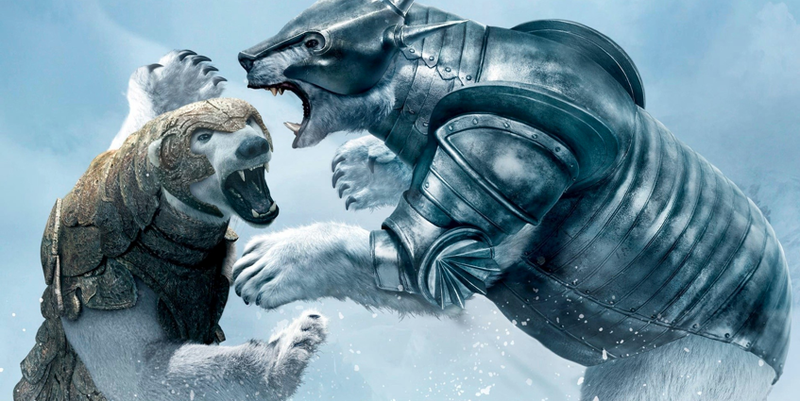 Adam has worked on many VFX films including The Golden Compass, for which he won his Academy Award. How 3D artists manage to deliver 13 different characters in a mere 3 days? Methods for transferring new topology to existing models and rigs. 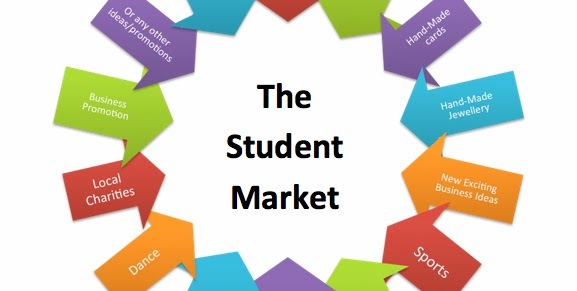 The Student Market at Bucks - a free chance to make some extra cash! Sign up now for the Student Market! This is a chance for students to get a free market stall and sell some stuff! Supported by Enterprise at Bucks, the stalls will be set up in Wycombe and you can sell pretty much anything you fancy. Apart from being fun, it's a chance to earn some money, build business skills, learn sales strategies, and polish your CV. Escape Studios are hosting a free webinar with Oscar winning modeler Adam Dewhirst tonight at 6pm. 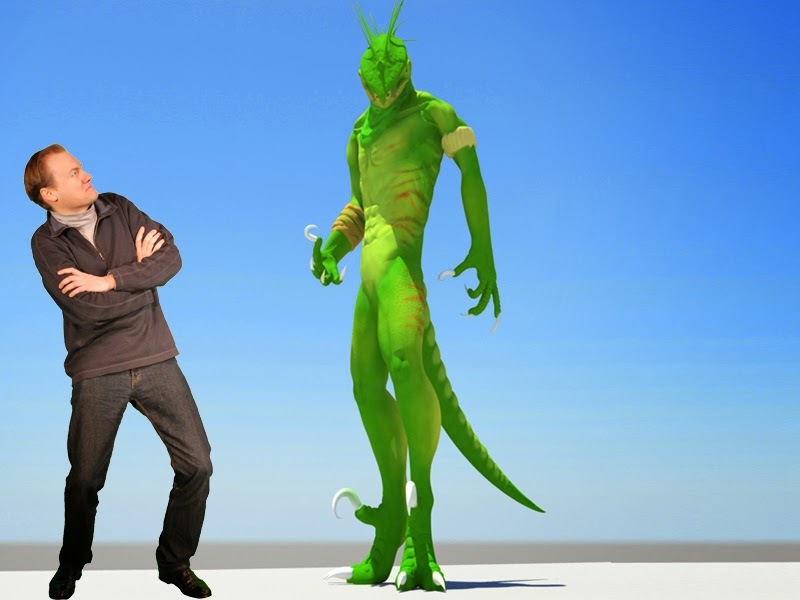 Sign up now and hear Adam reveal the secrets of 3D Modeling, and what it takes to find work at a top London visual effects house like Escape Studios. I have worked with Adam myself and can personally vouch for his credentials. He is an excellent digital artist, a serious pro. Anyone interested in making a living as a CG modeler should sign up for this webinar. And it's free! 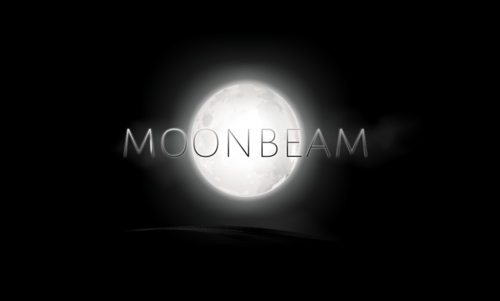 Ben Gray is in his second year of Animation Games and Interactive Media here at Bucks, and his new game Moonbeam has just been been placed in the Official Selection for the Bucks Enterprise Creative Talent Showcase. He was up against stiff competition from undergraduates all across the University, competing with students from other creative disciplines such as product design, dance performance, stand up comedy, fashion, art fixtures and film-making. We asked Ben to talk about the creation and development of Moonbeam, and how he put together a winning package. How animation graduates find work in the animation industry? There is no simple answer to this question. Jobs in the entertainment industry have always been highly competitive, and the supply of trained graduates competing for the best entry-level positions has never been greater. Official jobs postings, word of mouth, rumours in the pub, personal contacts, even cold-calling - all of these can be effective ways to find work in the business. 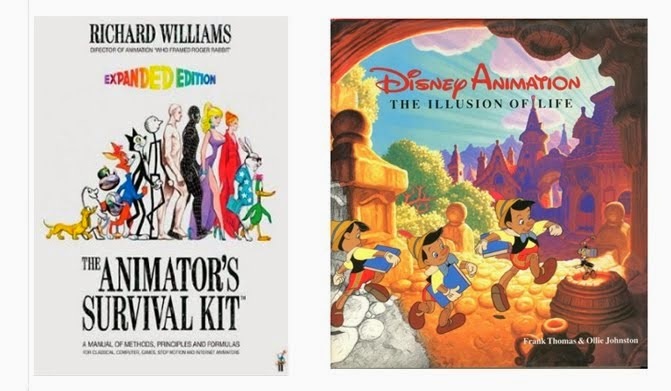 One method is to sign up with the jobs page at awn - The Animation World Network. 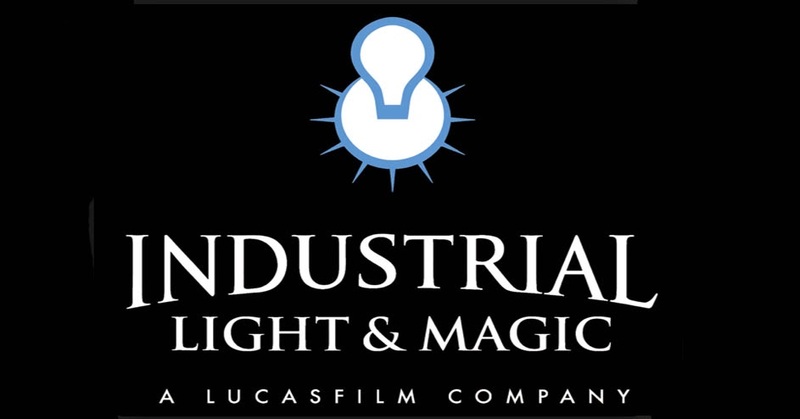 Great news for Bucks animators and visual effects artists - Industrial Light and Magic, the visual effects division of Star Wars producer Lucasfilm, is coming to Soho. According to the Hollywood Reporter, it will hire 200 staff to work on Lucasfilm products and also other films produced in the UK. Star Wars: Episode VII will start shooting at Pinewood Studios in May. If you work in the animation industry, the chances are that at some point you will be self-employed, either running your own small business or working as a freelancer. Even if you do land a good job as an employee of a company, most likely it will last at most a year or two, since jobs in our industry tend to be project-driven. Even well-established companies tend to expand and contract according to the size of their order book. So what’s an animator to do to stay afloat and pay the rent, let alone finance a mortgage and a family? 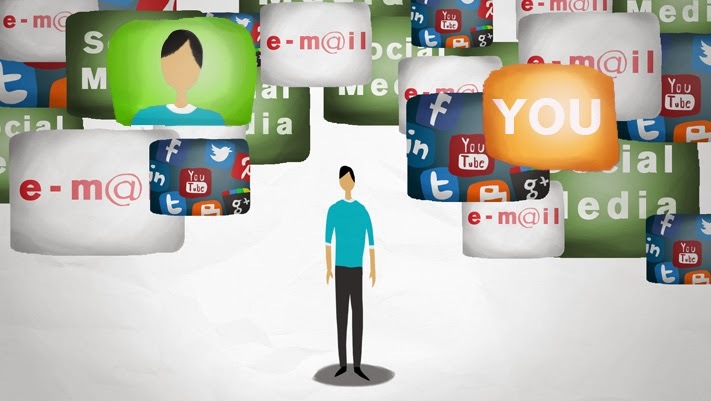 The answer is, you have to be smart, and you must understand the rules of freelancing. Everyone needs an animated film, even if they don't know it yet. Ten years ago, no-one could have imagined that every plumber would need a website. 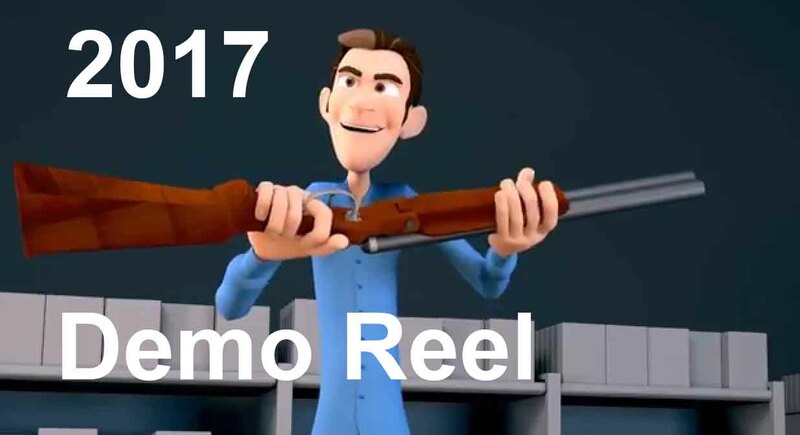 I predict that, in ten years time, every business will want a short animated film that tells the story of what they do. Maybe it will be an animated logo, a mini infomercial, something to play on a smart phone, or a short film on their website, something that makes their business unique and different, something that reaches audiences (especially younger ones) who don't want to read pages of dull text on a static site. The only trouble is - the cost. Animation is time-consuming and expensive. But what if we could make animated films really cheaply, for a tiny budget? Then, surely, everyone could afford one, and businesses all over the world would queue up to commission small films. What is Student Number Control? Student Number Control is the system by which the Government regulates how many students each university in the UK can welcome through its doors. In effect, every university has a quota, which it cannot exceed, and that quota is dictated by the Government. The purpose of the system is to control student numbers, and distribute students geographically throughout the country, ensuring that a handful of super universities don't soak up all the talent. The system has been in place for many years, but - and this is the important bit - it is about to end. From 2015, Student Number Control will be gone. The announcement that Student Number Control will end was made in the 2013 Autumn statement by Chancellor George Osborne. So what does it all mean? The answer is - big changes are ahead for universities across the country. Sofa.com competition - last call for entries - £3,000 prize! 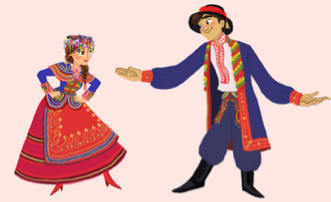 Last November Sofa.com launched a student animated film competition titled ‘Filmed with Happiness’. Anyone who is studying or working in film making, animation or television is invited to submit a short film (15-30 seconds long) for children, based on the theme of "happiness". The winner gets £3,000 in cash - and the chance to boost your profile with a little help from the sofa.com PR agency. There are also three runner-up prizes of £1,000 each. The deadline for submission is 31st March, and - perhaps most interesting of all - one of the judges has recently been confirmed as Peter Jackson, he of The Hobbit and The Lord of The Rings. Calling all animators and digital artists! 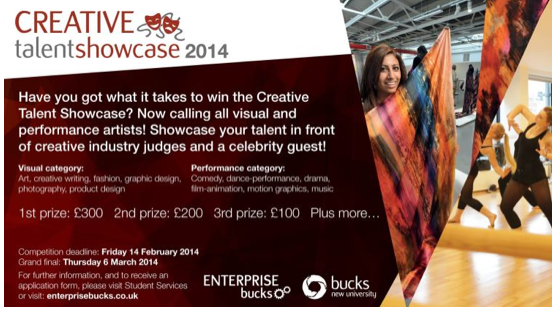 You have until noon on Friday February 14th to submit your best work to the 2014 Creative Talent Showcase at Bucks, organised by Enterprise at Bucks. First prize is £300, second prize is £200, and the third prize is £100. What are you waiting for? Send your work in now! Media Resources is the place where students at Bucks go to get tech stuff. 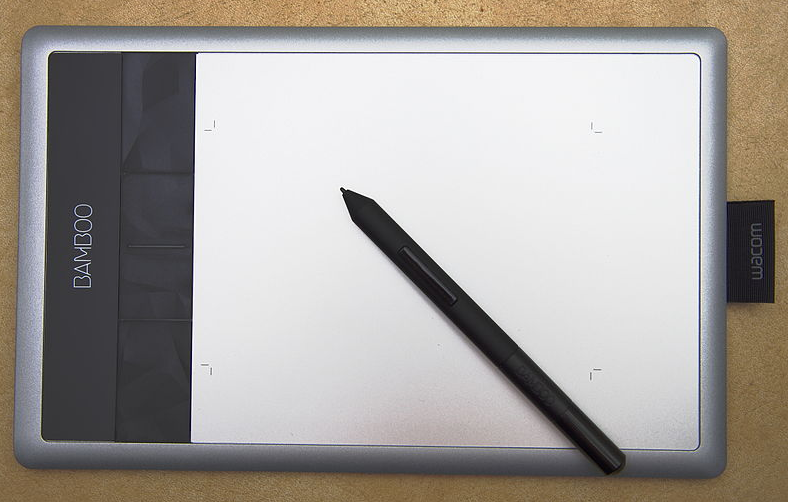 You can find Wacom tablets, video cameras, motion capture equipment, sound recording kit - Media Resources have it all. You'll find it in the Gateway Building on the way to RustyBucks cafe - just take a right turn off the main corridor, walk past the Green Screen Room and it's on your left. How do you make a great animated short film? Getting a group of students to come together and collaborate on a group project can be tough, but when it works well, the outcome can be much more impressive than a solo project. Students at university tend to get used to working alone, and the discipline and co-ordination required by a group endeavour are hard skills to master. But, if the project is done right, with each person pulling their weight, the results can be stunning. One of this year's most successful films from The Animation Workshop in Denmark is Interview, a funny and surprising film with a delicious twist. We asked two of its creators, Mikkel Okholm and Mikkel Brons-Frandsen, to talk about how it came about. How do you find an animation internship? Finding internships is not easy. And yet, in an increasingly competitive world for graduates trying to break into the creative industries, it is an important step on the ladder to a successful career. A successful internship brings experience, contacts, and direct understanding of what is needed to get a job with an animation company. 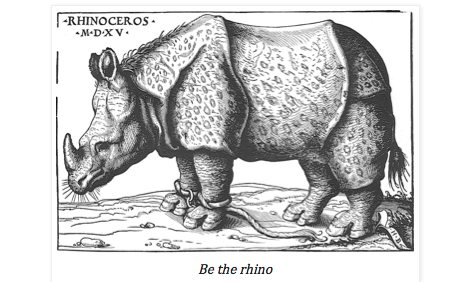 So how do you go about finding an internship? Who or what is Erasmus? 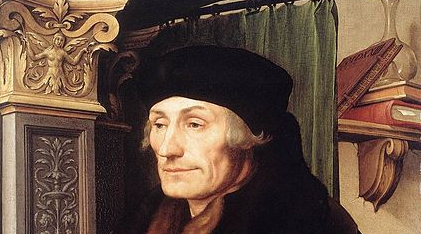 Erasmus of Rotterdam, usually just known as Erasmus, was a Dutch Renaissance humanist, Catholic priest, social critic, teacher, and theologian. 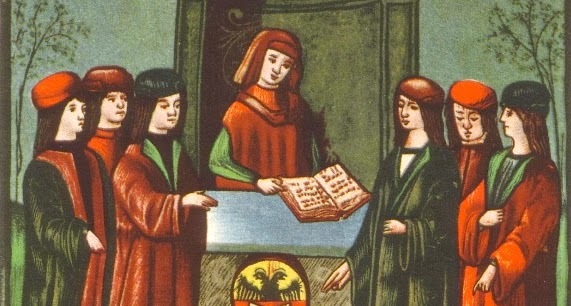 He was also an early European, a respected scholar who studied in many countries and was justly famous throughout sixteenth century Europe. Today, Erasmus is the name given to a student exchange programme run by the European Union, since 1987. Its official name is The European Community Action Scheme for the Mobility of University Students. That's a bit of a mouthful, so most folks just call it Erasmus. What has all this got to do with animation? The answer is, plenty, especially if you are a student who is interested in pursuing opportunities to study overseas. The idea behind this excellent four minute video, spotted by Bucks graduate Monika Dzikowicz, is that since all of us are likely fail in almost everything we do (at least at first) the key to success is to fail faster. The argument runs like this: no idea comes out fully formed, it needs to be tweaked, revised and perfected, but you have to get it out there to see how best to improve it. Wednesday 19th February is our next Open Day at Bucks. Open Days are a great way to meet the Tutors and Course Leaders (for Animation & VFX - that's me and Dave Creighton) here at Bucks, find out about our courses, and also explore our campus. BAFTA is offering a new Hong Kong Scholarship scheme, supporting UK-Asia cross-cultural exchange by inviting UK nationals to study a postgraduate course in film, television or games in Hong Kong. The scholarship is worth up to £20,000 and is an opportunity to study overseas, get a master's degree, and generally further your education. Virtual Tour of our Animation Studio! The best way to figure out if Bucks is the right place for you to study animation and visual effects is to come in and visit us in person. We have regular Open Days; our next one is on Wednesday 19 February - you can sign up here. But in case you can't make it in to see us in person, you can take our virtual tours instead from the comfort of your keyboard at home. Monika Dzikowicz is one of our talented recent graduates from Bucks, who has made some excellent short film projects and is well on her way to becoming a highly skilled animation designer and director. Her latest project is the short film Miracles and Inspirations, which shows what could happen if art could take us back to the times it was created in. We're famous! Bucks animation course is featured in Skwigly! We're famous again! Well, sort of. 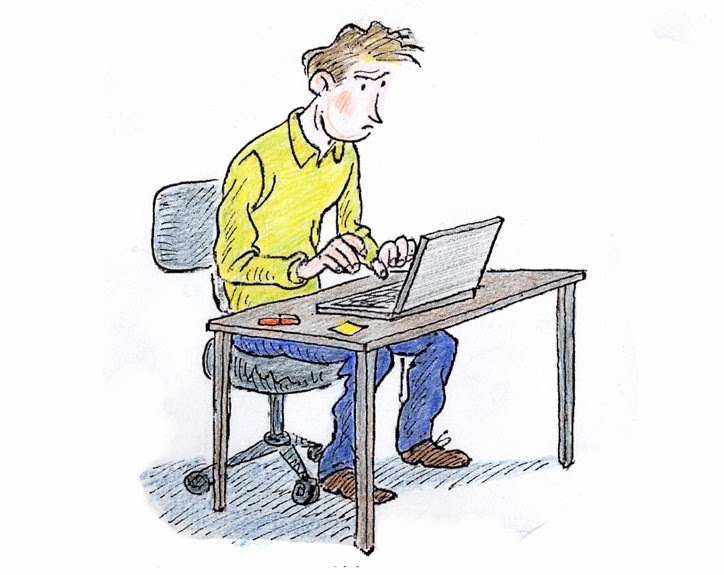 Skwigly, the Online Animation Magazine, have run a piece by me about how to survive and thrive as a freelance animator. A career in animation is seldom a straight line - almost all of us who work in the animation industry will have to carve out our own path, and for most of us that means embracing the world of freelance work. Even highly successful digital artists who are employees of big companies are generally doing some kind of freelance work on their own time.